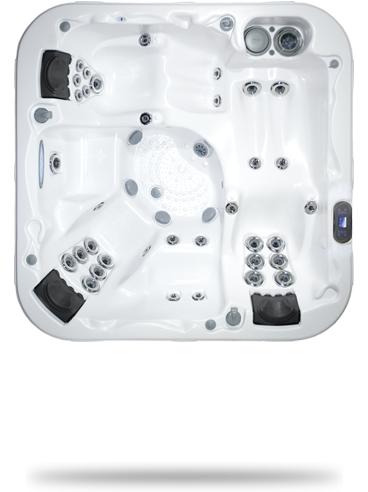 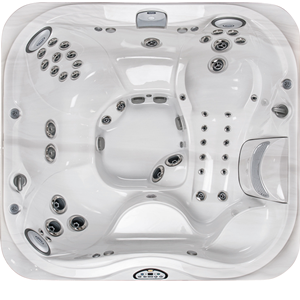 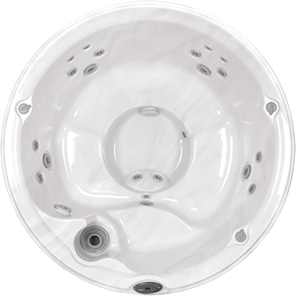 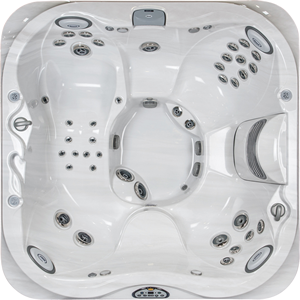 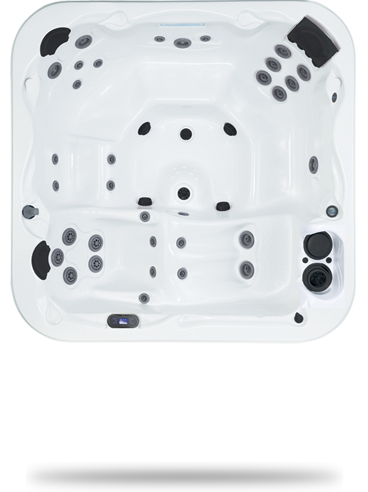 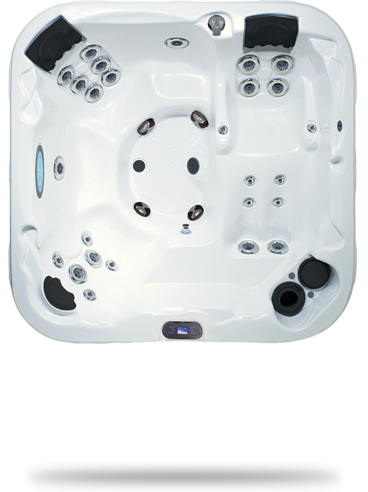 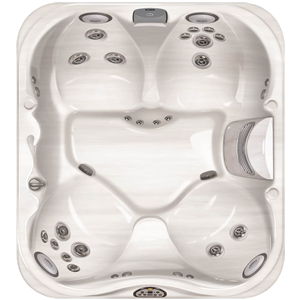 Great for the family, a few friends and personal hydrotherapy! 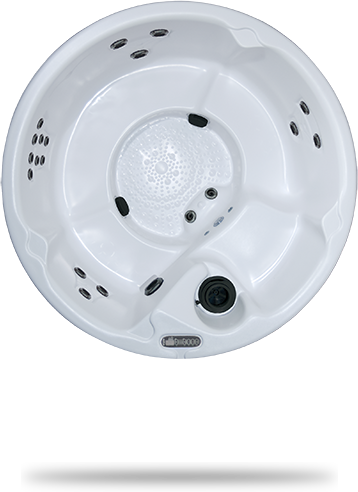 Get the right size hot tub for family fun AND a quiet soak and massage with these mid-size spas. 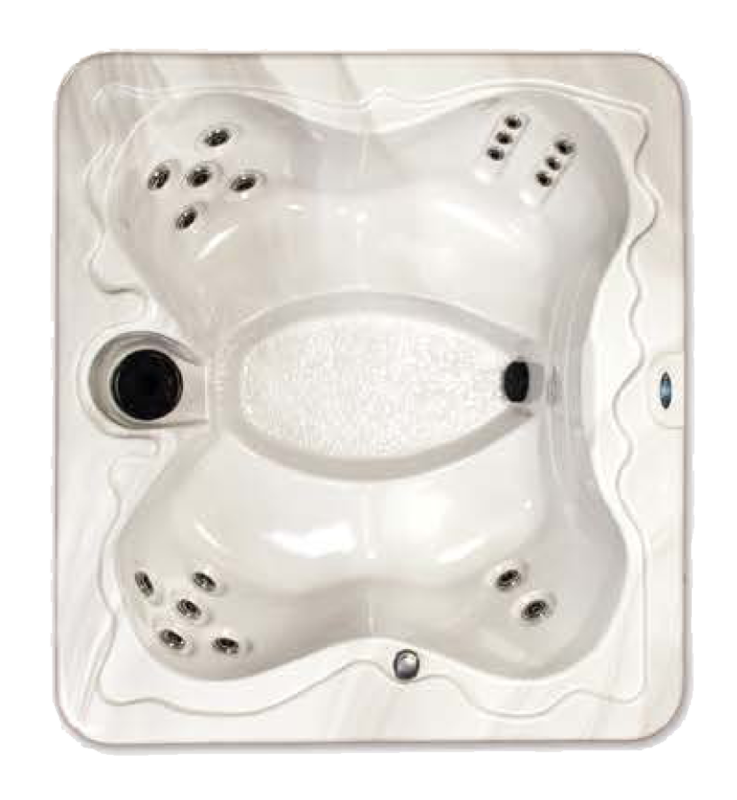 They are very manageable for space and maintenance, yet big enough for group fun. 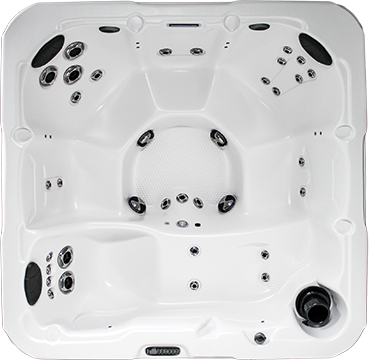 The large selection of seating arrangements, number of jets and features ensure you’ll find the perfect fit. 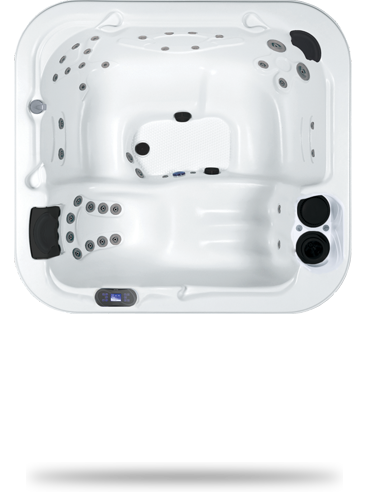 Compare spa brands and models below and learn what makes each unique. 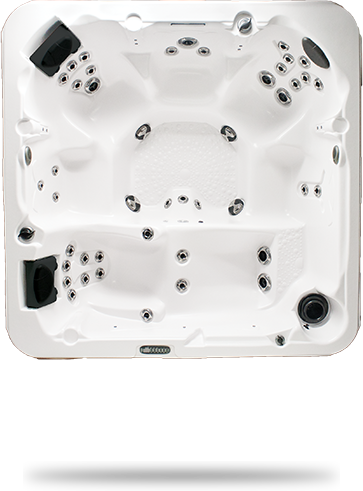 Then, come on in to our Jacuzzi and Mira Spa Showcases at the Jamestown, Holland and Shaffer Street Stores. 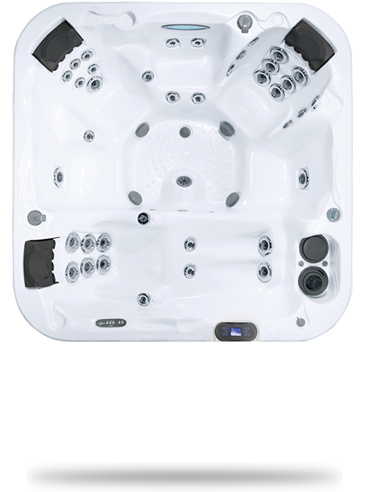 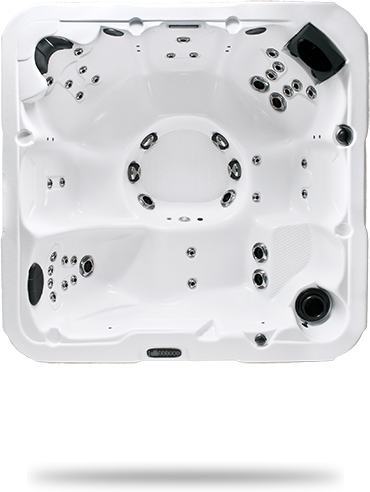 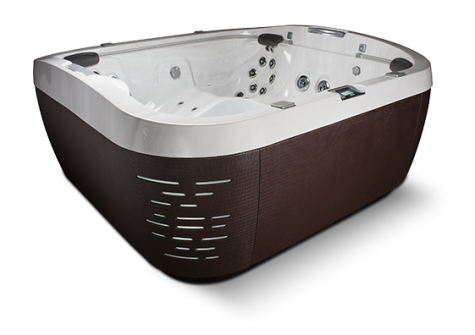 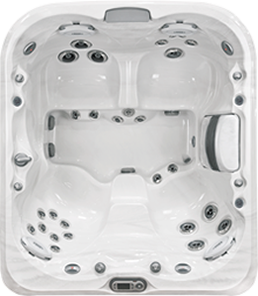 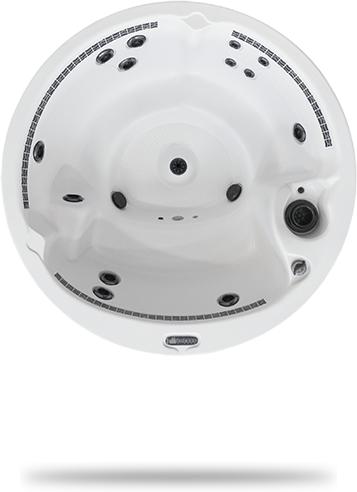 Or check out Dimension One Spas at the Fuller Street location. 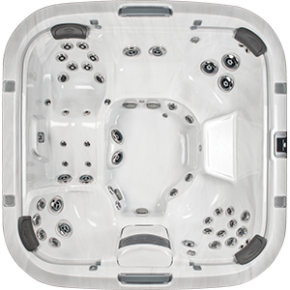 Talk with an expert spa consultant, see all the different models up close – we encourage you to step on in, so bring your bathing suit! 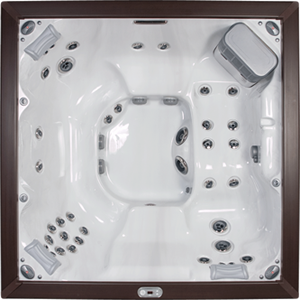 Stop in to one of our 5 West Michigan Locations and see them for yourself!